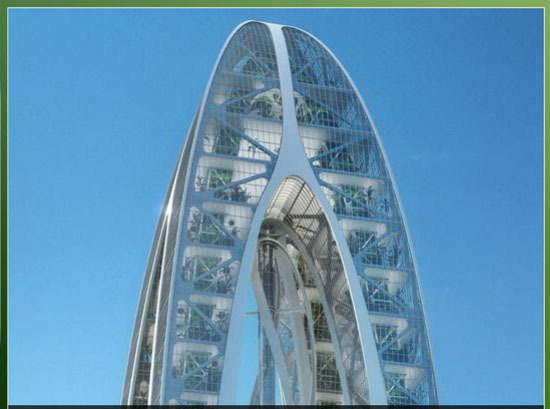 Browsing articles tagged with " Tower"
We have seen numerous green architecture design and the Multiple Natures Fibrous Tower is another addition to the many eco-friendly structures that we have today worldwide. 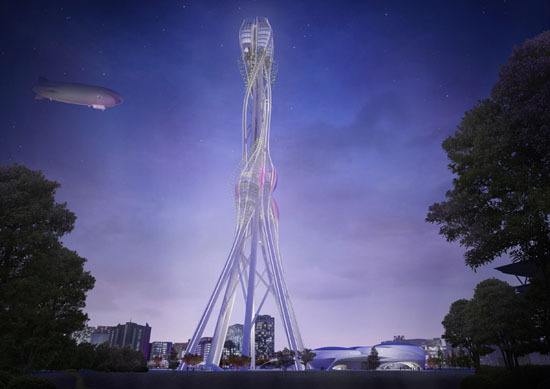 As its name suggests, the tower will be built in Taichung, Taiwan and will serve as an observation tower, as Taichung City Museum and park. 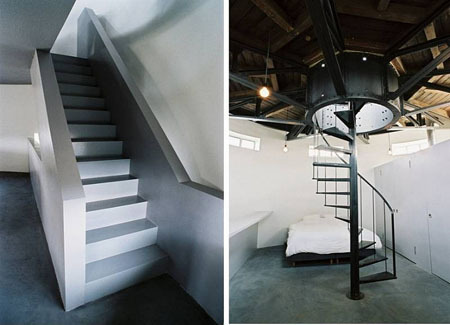 Hailed as an eco-friendly structure, the building is a self-sufficient one. Meaning, it can produce its own energy with the help of the PV modules that also used for the building’s shading function aside from energy production. 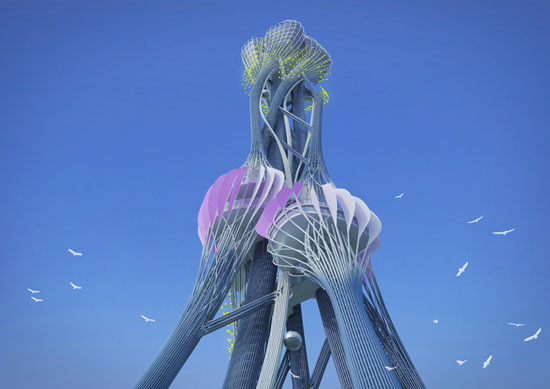 In addition, it also produces zero carbon emission and has a non-hierarchal structural design, which is not common for a tower. 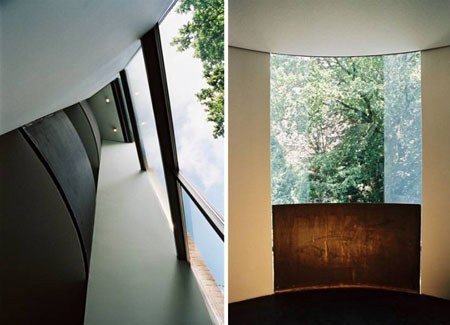 The building has a dissolved bottom part creating a free area for park landscape as well as an open field that make room for building volumes, squares, green areas and paths. 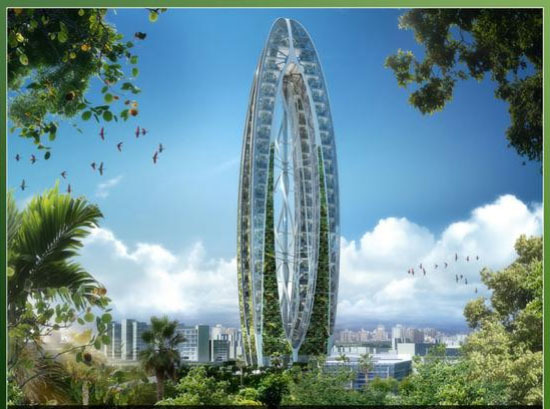 As part of raising awareness for climate change, Taiwan now has the new landmark of sustainability with the presence of the Bionic Arch, a sustainable tower in Taipei, Taiwan. The project is hosted and sponsored by the city government of Taichung and boasts of its numerous eco-friendly features making it a sustainable building.